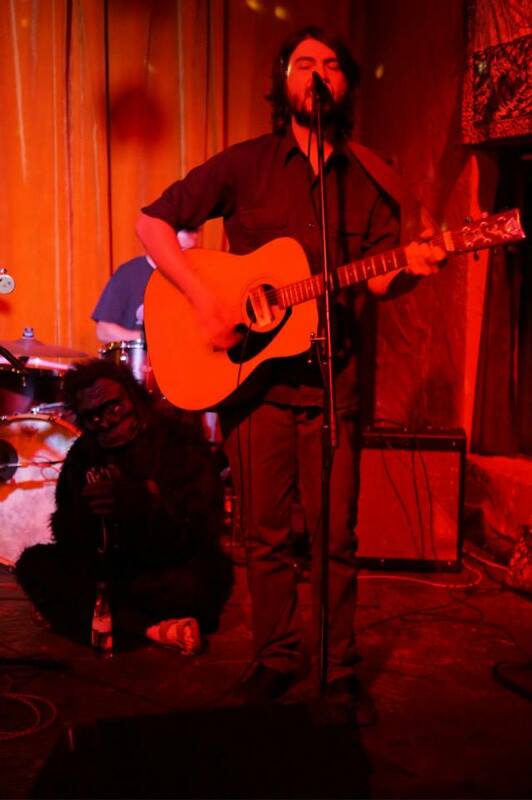 A rare Charlotte Depressed Gorilla (CDG) sighting occurred this weekend at The Elves show this past Friday, June 31 at Snug Harbor. 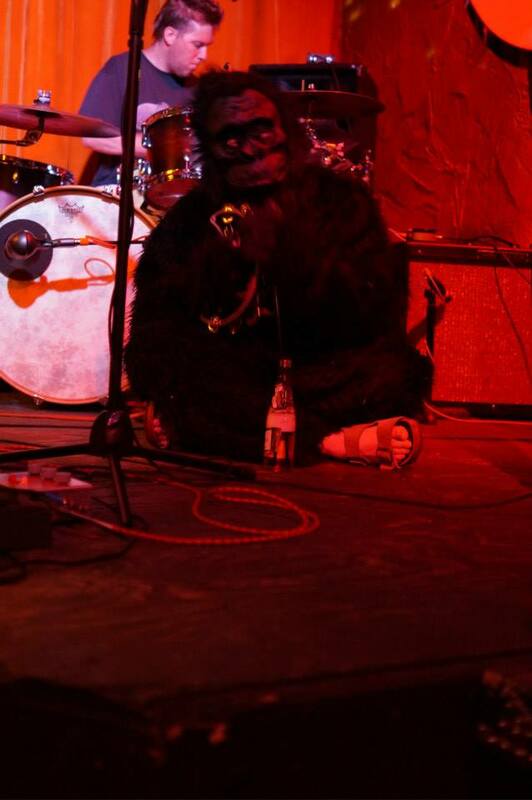 “Elves need new gimmick” said the melancholy monkey as he slinked off behind Snug Harbor. One can not be sure when he’ll surface again, but we can bet it will be a downer.